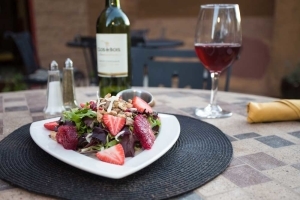 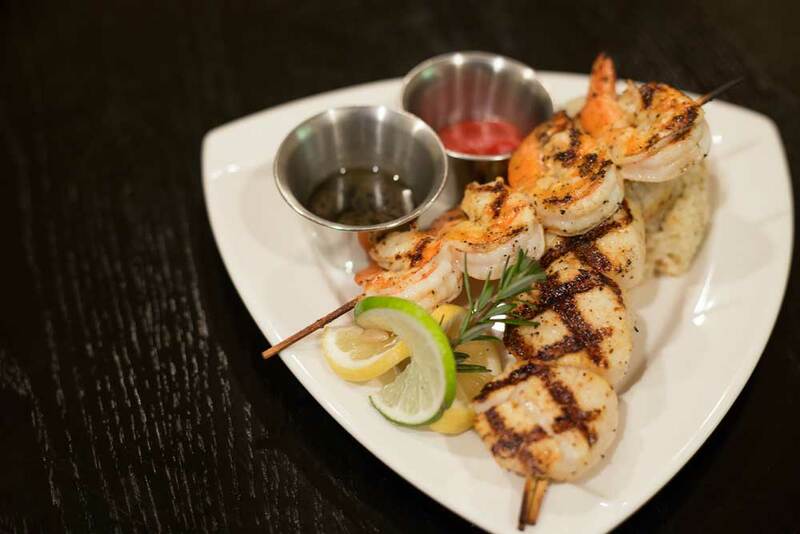 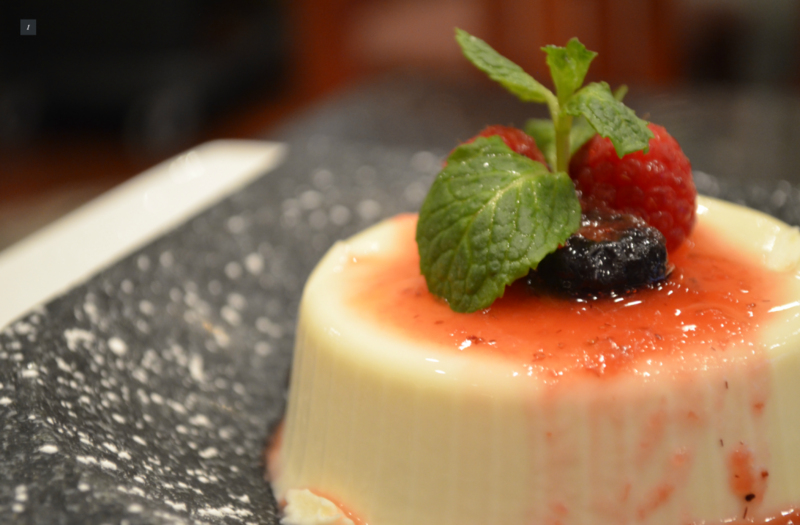 We are a specialty dining experience in every sense of the word. 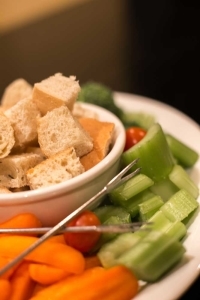 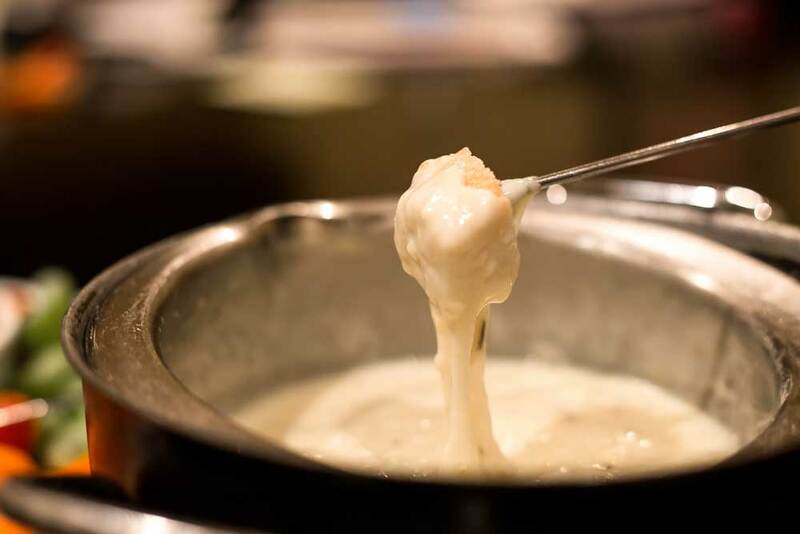 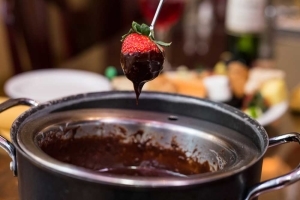 Fondue appetizers and desserts along with hot rock cooking can be enjoyed in an elegant setting. You are surrounded by photographic art by William Carr, unique metal designs by Darrick Phallon of Elevado Metalworks and cut metal art by Reflections in Metal. Other works by skilled artisans are also showcased. 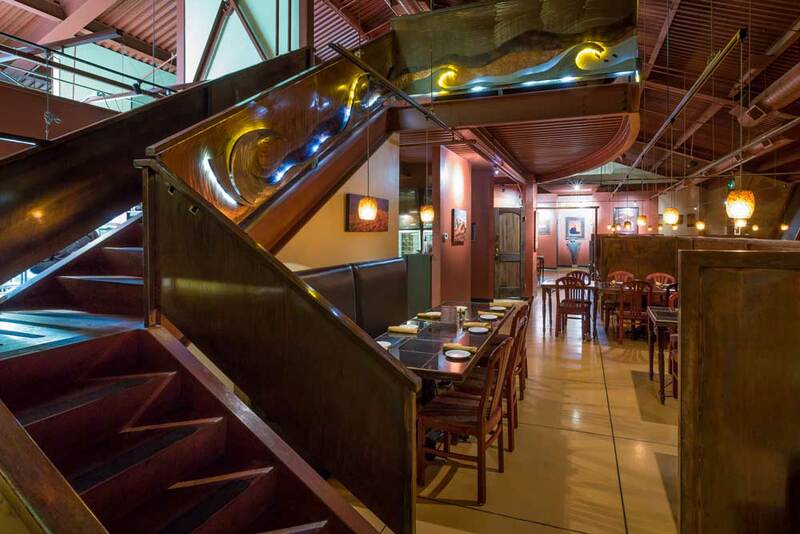 It will be our pleasure to wow you with the tastiest of cuisine, attentive service and with the ambience of a truly visual experience. 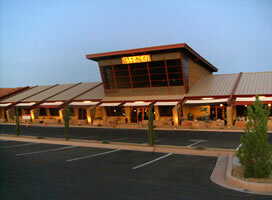 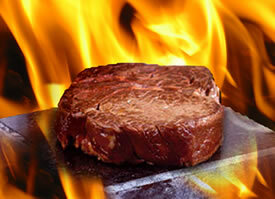 Besides we grill or hot rock the best steaks in the southwest. Come in and excite your senses. 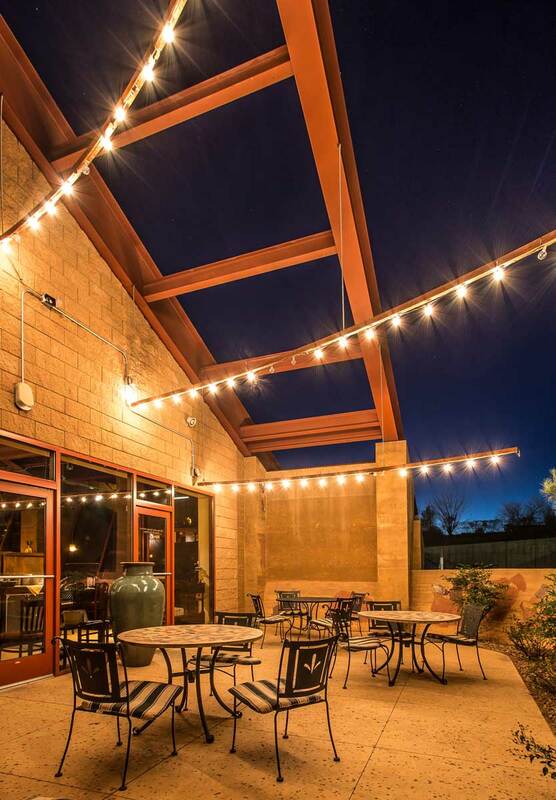 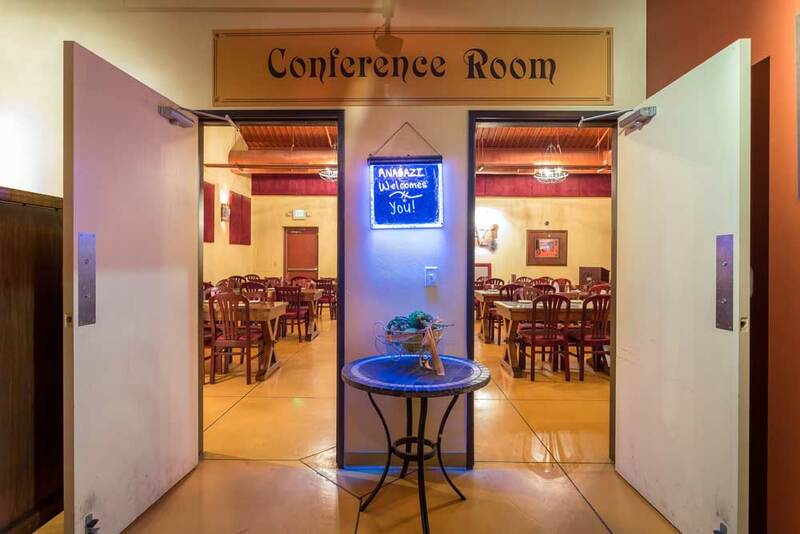 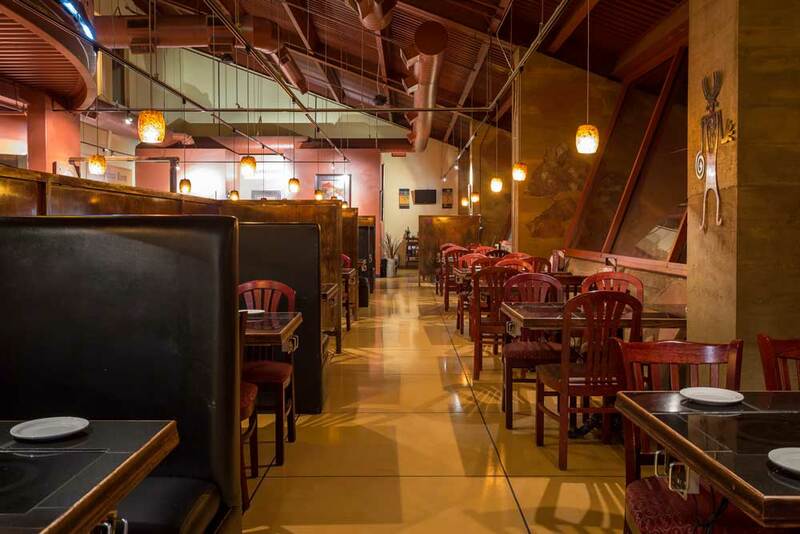 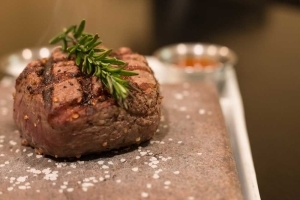 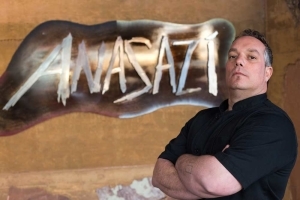 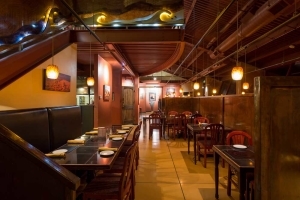 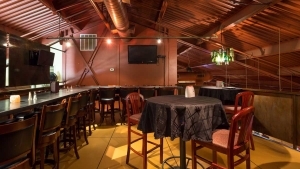 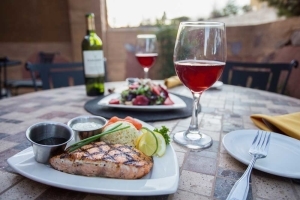 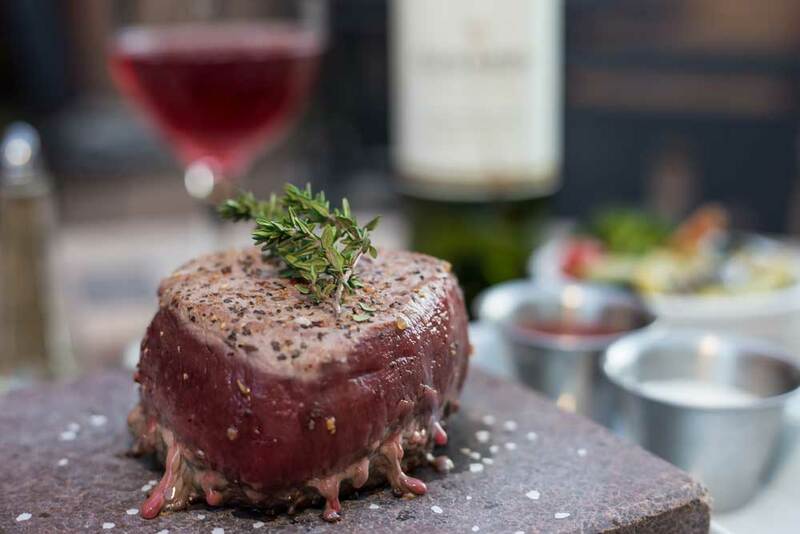 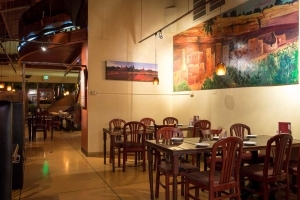 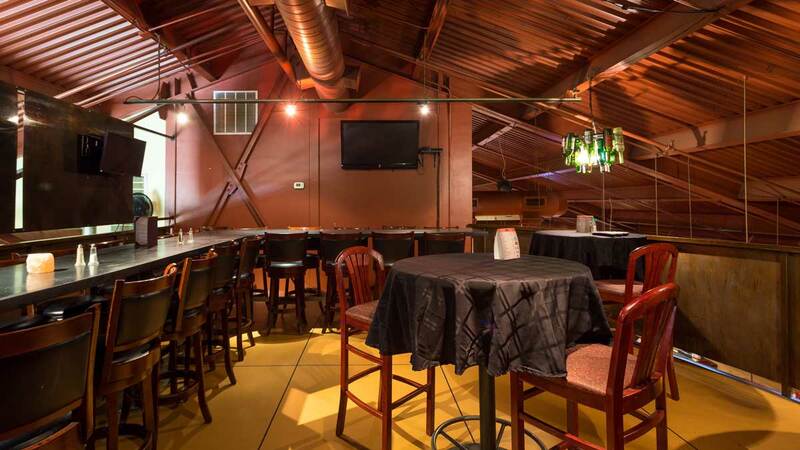 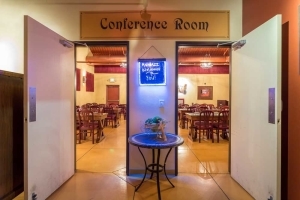 Inside the… Anasazi Steakhouse …take a look!